Anchor Press/Doubleday, 1979, Hardback in Dust Wrapper. Condition: Very Good — in Good+ Dust Wrapper. Gently bruised at the head of the spine and the top corners of the boards with commensurate wear to the dust wrapper. Now protected in a removable mylar sleeve. Edges of the text block lightly tanned. Text complete, clean and tight. 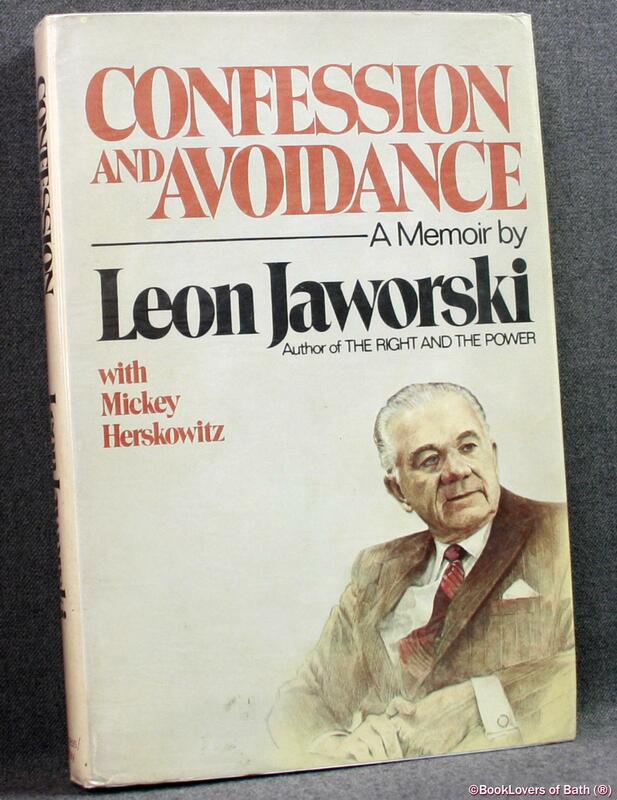 Jacket designed by Lewis Friedman. Illustrated by Dave Christensen. Size: 8½" x 5¾". Black boards with Gilt titling to the Spine. 325 pages.